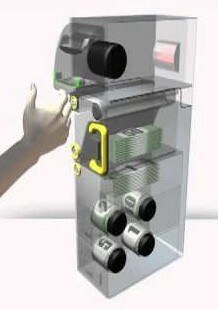 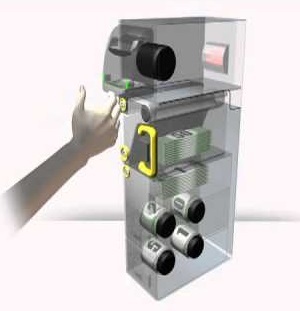 If you need your kiosk application to dispense bills like an ATM then the MEI BNR is a perfect choice. 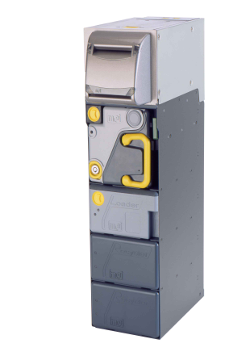 The MEI BNR is probably the best performing and most complicated bill acceptors we’ve ever had the pleasure to work with and we wanted to make it easy for KioskSimple users to integrate this bill recycler into their kiosk applications. 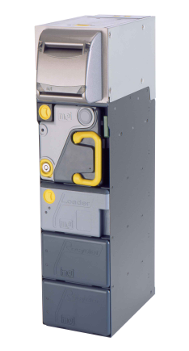 The KioskSimple developer API makes it a breeze to integrate the MEI BNR with your website or .NET WPF native Windows application.